RoomIt by CWT, the global hotel distribution division of Carlson Wagonlit Travel, and SiteMinder, the global hotel guest acquisition platform, have formed a strategic partnership in the corporate travel distribution chain. The two companies are teaming up to integrate their services and provide hotels with additional access to RoomIt travelers under Carlson Wagonlit Travel’s corporate travel programs umbrella. The new partnership will give eligible SiteMinder hotel customers access to RoomIt premium business travelers by offering more choice. “RoomIt is committed to connecting hotels to business travelers and business travelers to the right rooms,” said Yon Abad, vice president suppliers at RoomIt by CWT. 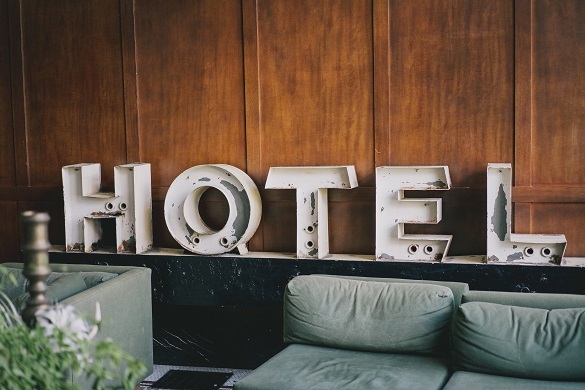 According to new research by RoomIt and GBTA, 60 percent of business travellers report they most often stay at upscale or higher properties, opening up a highly-lucrative market for hotels. “The hotel industry is witnessing an unprecedented rise of direct connections, be that to guests or, now, a travel management company,” said SiteMinder’s managing director, Mike Ford. The connection is being piloted to SiteMinder’s hotel enterprise customers in the UK and Italy, and expected to be offered to other SiteMinder hotel customers globally later this year.